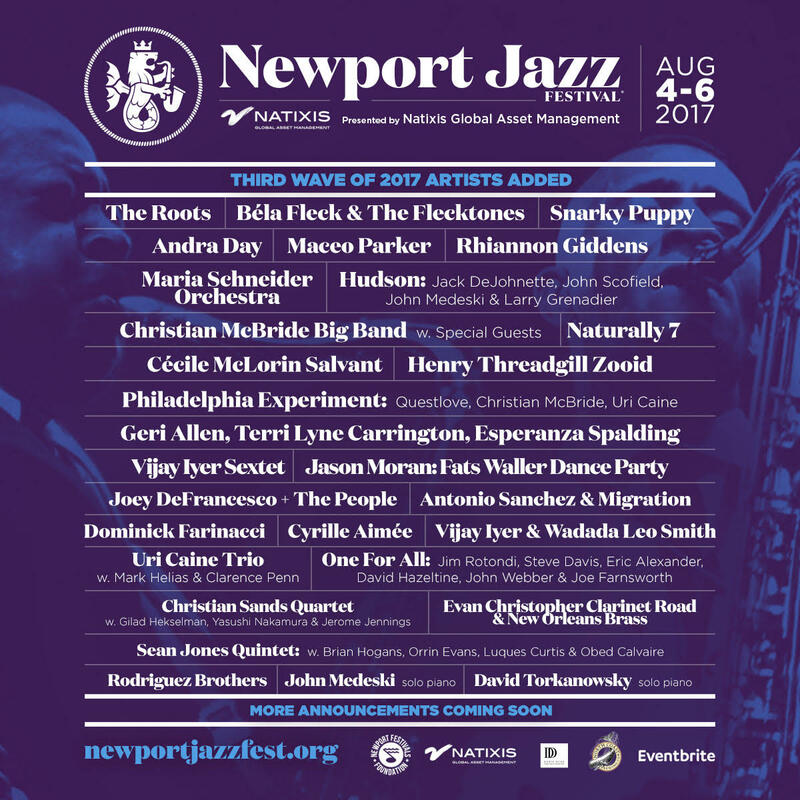 The Newport Jazz Festival presented by Natixis Global Asset Management announced another wave of artists this week. 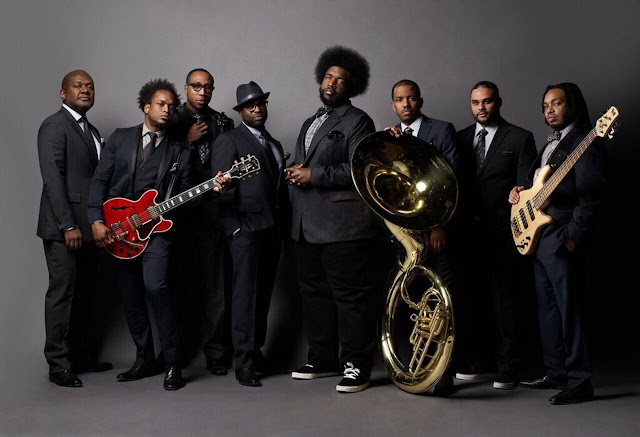 The festival, which takes place this year August 4 - August 6, in Newport, RI at Fort Adams State Park, added The Roots to the schedule. Road trip anyone? See below for a list of who else was announced this week. 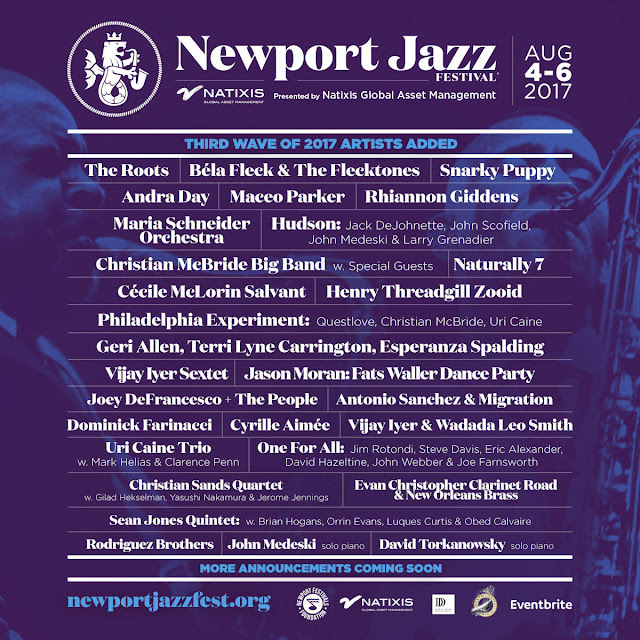 Grab your tickets HERE.